David Dunn, Fleet and Facilities Division Manager for the City of Orlando, kicked off his EV Transportation & Technology Summit presentation by explaining that the City of Orlando has a deep sustainability focus, and an aim to adopt transformative technology as soon as it is practical to do so (i.e., doesn’t interfere with the needs of the client). 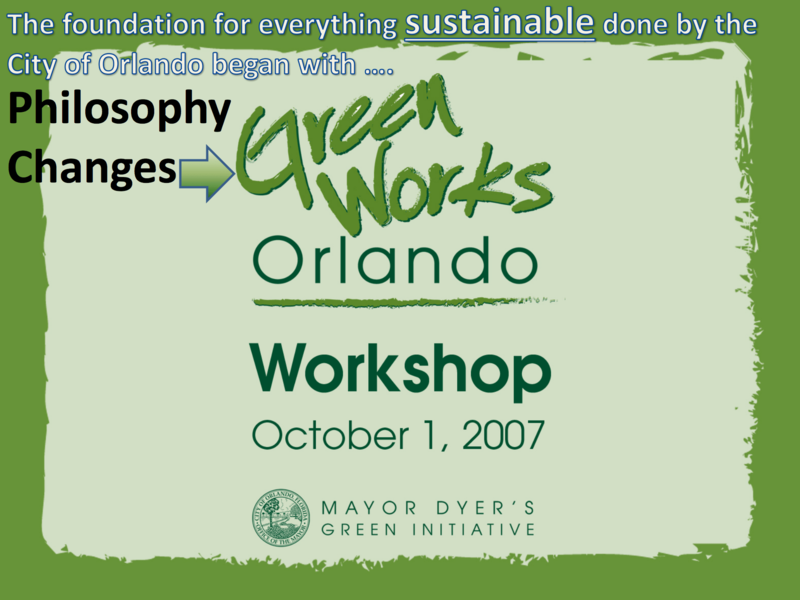 These basic philosophy guides have led to Orlando becoming a national and even international leader in the adoption of electric vehicles. 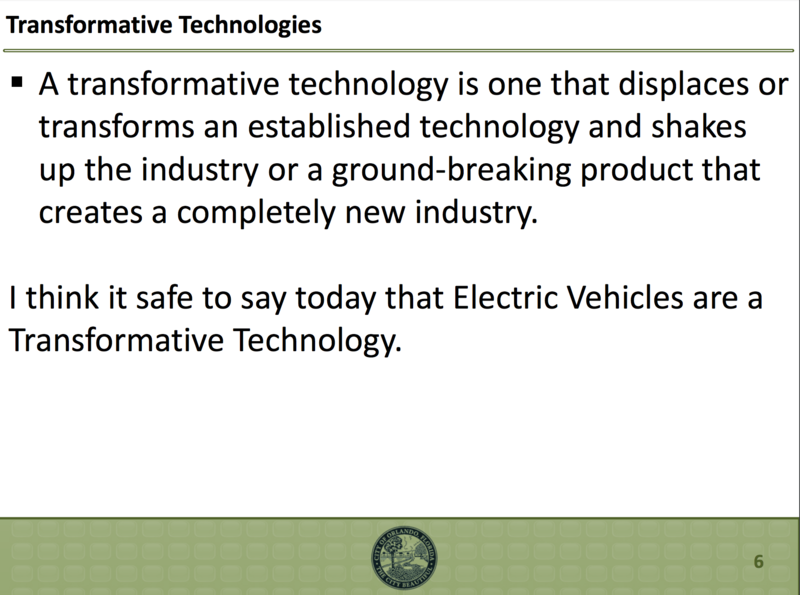 I like how David explained the change in terminology from “disruptive technology” to “transformative technology,” too. Daryl Greenlee, Fleet Manager for the City of Orlando, joined the presentation by pointing out that the City of Orlando currently has Nissan Leafs, Chevy Volts, and Ford Focus Electrics in its fleets. 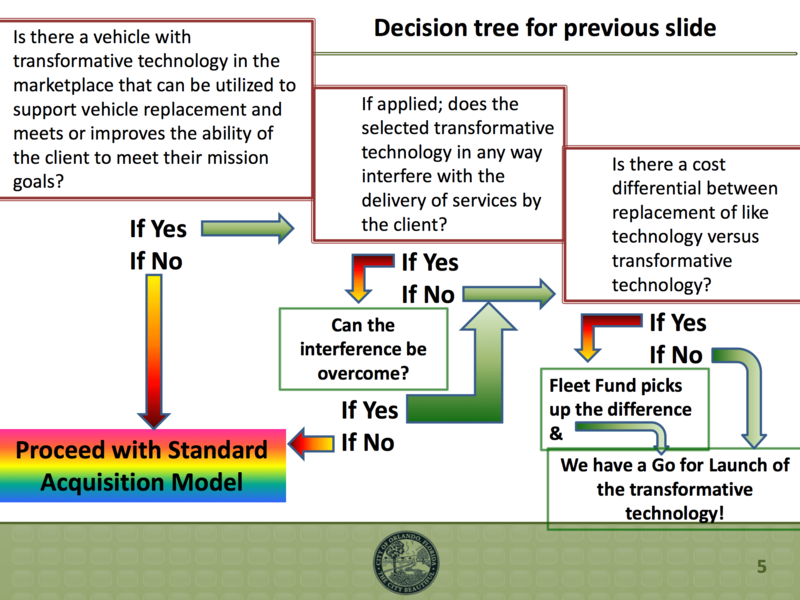 They’re also apparently eager for the Via Motors standard pickup truck to hit the market. Additionally, Orlando policemen were blown away (not literally) when they got to test ride some electric motorcycles, so they’d love to get some electric motorcycles or electric cars if they could get them certified for high speeds. Not necessarily tied to EVs, but another interesting point David and Daryl made was that the city became a certified GM warranty provider, and this has resulted in a revenue boost for the city… basically because downtime is cut and the city gets much more money from GM when warranty work needs to be done than it actually costs the city to do the work.